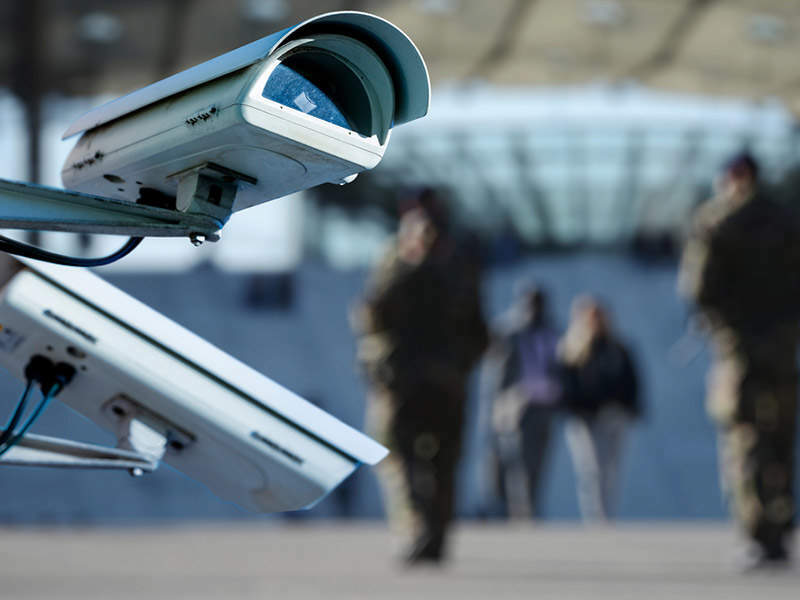 DefenCell is the new generation of critical infrastructure protection products offering a lightweight and deployable solution for homeland security applications and defence applications. Filled with locally available materials, the system is modular in height and width, allowing construction to meet the differing threat requirements. All parts are man-portable and air-droppable, facilitating rapid deployment in remote or difficult environments. 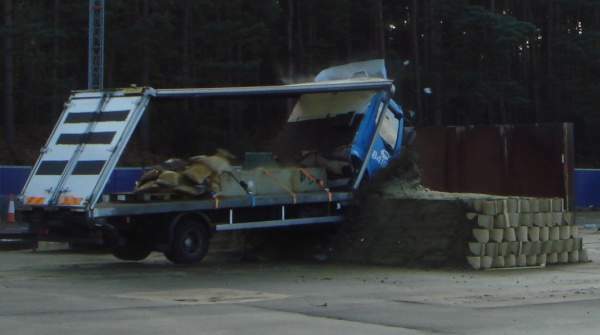 The Defencell Profile 300 protection system is a textile, cellular, containment system which can be filled with various materials (soil, sand, gravel and crushed rocks) to build a variety of barriers, berms or bunds for perimeter security and HVM protection. The cellular structure provides longitudinal strength and dissipates energy very efficiently. Profile allows the creation of specific barrier shapes and sizes to meet particular protection requirements and has the ability to retain the suspect vehicle within the structure to block secondary attack. The Profile system has been successfully tested to PAS 68 standards in the UK. 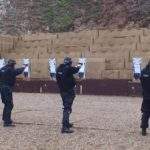 The non-metallic advantages of DefenCell have been proven with its use in a number of ranges to provide backstops and lane separation, with no danger of secondary shrapnel or ricochet. Using minimal resources, labour and training, the system produces permanent or improvised military firing ranges and shoothouses. 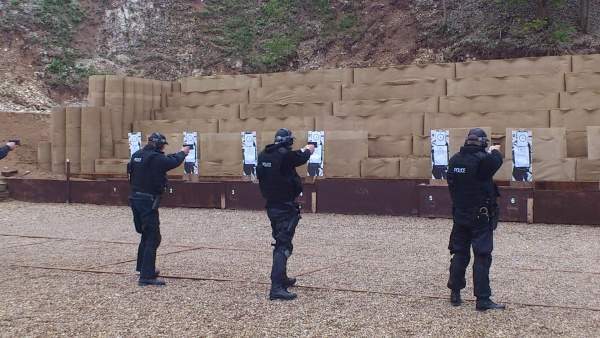 DefenCell is a low maintenance, non-ricocheting tactical training ballistics barrier ideal for use on police, paramilitary and civilian firing ranges and shoot houses. 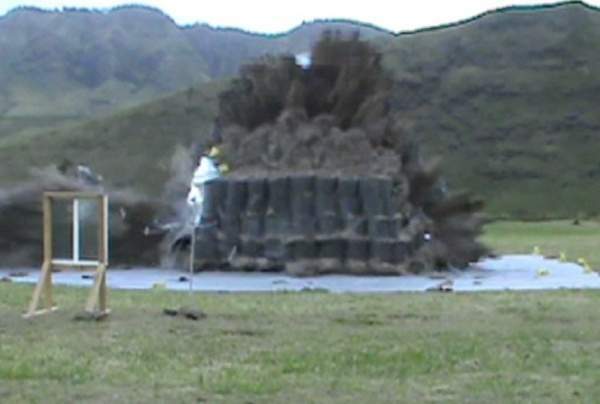 DefenCell is ideal for building containment structures for safe UXO disposal. 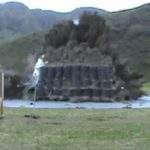 Extensive testing has shown that the completely non-metallic design ensures no secondary shrapnel while the cellular construction dissipates energy and absorbs blast and debris effectively. 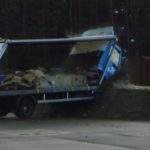 The structures are quick and easy to install as well as being simple to remove and dispose, and the lightweight units are easily transported to remote locations. The modular construction allows scalable design to meet different ordnance sizes and the proven containment means reduced standoff distances and safer disposal. The DefenCell material is environmentally neutral, making the system an ideal choice for operations in sensitive areas, including cultural, natural or historical sites. DefenCell provides permanent or temporary flood protection to critical infrastructure. 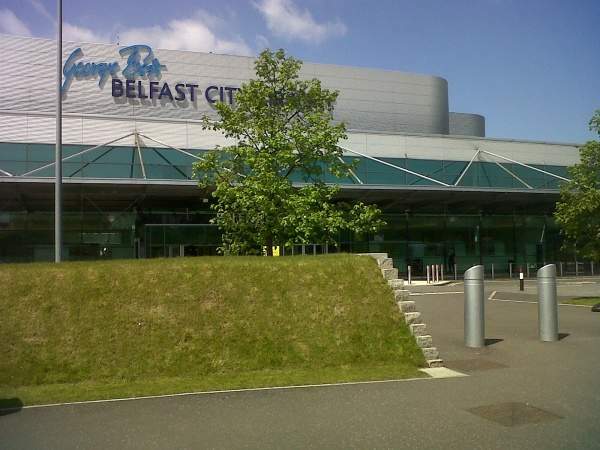 Recent successes in large emergency flood protection projects have proved the versatility of the DefenCell cellular structure and our products are also ideal for ground stabilisation, erosion control, bank reinforcement and various water protection applications. DefenCell has been proven in action, and in thorough testing, to be an effective and easily-installed flood protection barrier. 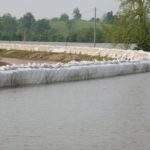 Using DefenCell to build new defences, enhance existing protection measures or reinforce weakened levees ensures that communities, towns and farms are protected. 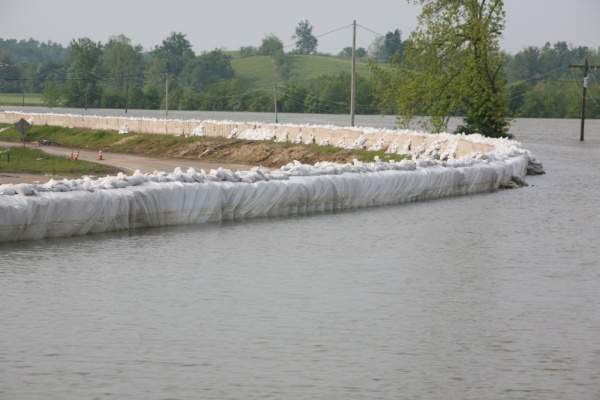 Tested by the US Army Corps of Engineers, DefenCell flood walls significantly outperform sandbags and other systems. The heavy-duty geo-textile fabric construction adapts to the terrain while offering excellent structural strength and durability. 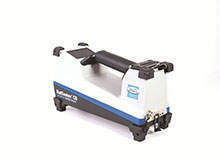 The easy-to-deploy cellular confinement system is well suited for irregular terrain and when filled provides a stable, free draining reinforcement. 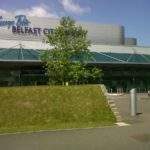 The addition of an integral or external impervious layer makes an effective flood barrier for temporary or permanent installation. The DEFENCELL Profile 300 is a new generation of critical infrastructure protection products made from a strong flexible geotextile material of a cellular design, to provide the ideal defence against VBIED attacks. RadSeeker is a next-generation portable, handheld radiation detection system developed by Smiths Detection in collaboration with Domestic Nuclear Detection Office (DNDO), a jointly staffed office within the US Department of Homeland Security (DHS).